Losing weight can be a long and difficult process and people use many different techniques in order to achieve the results they desire. Some decide the best solution is to stick to diets or join a gym. The combination of the recommended amount of exercise in addition to a well balanced diet is the key to healthy living and retaining a healthy weight. However, using supplements which can eradicate damaging toxins, free radicals and other substances in your body can further enhance the fat burning process. Such products can also boost your metabolism and lead to an all-round sense of well-being. This process is described as detoxification or cleansing. Detoxification helps in removing toxins from processed and inorganic foods. With this, losing weight and burning fats can be done in a safe and natural way. However, before switching to detox diet, you need to make sure that you are healthy and your body can handle it. Otherwise, your efforts will be wasted. 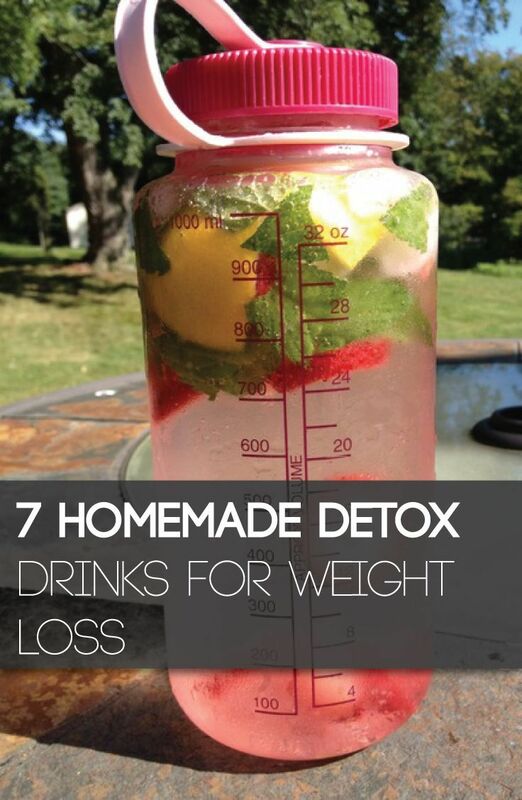 There are detox drinks for weight loss that you can easily make in the comforts of your own home. What more can you ask for? They’re cheap and 100% natural.